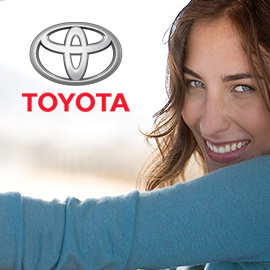 Create an innovative and engrossing poster showing what amazing offer TOYOTA can give you! The contest ends on October 21, 2013. Please ask questions, live your comments or suggestions in the Discuss tab of the contest.